Share the launch of Specsy in your store with your customers. To make this as simple as possible we have created templates social media posts and print media copy for store launch use. Have a unique launch idea? We'd love to hear all about it at! Have you ever wanted a pair of glasses as unique as you? That day has arrived! 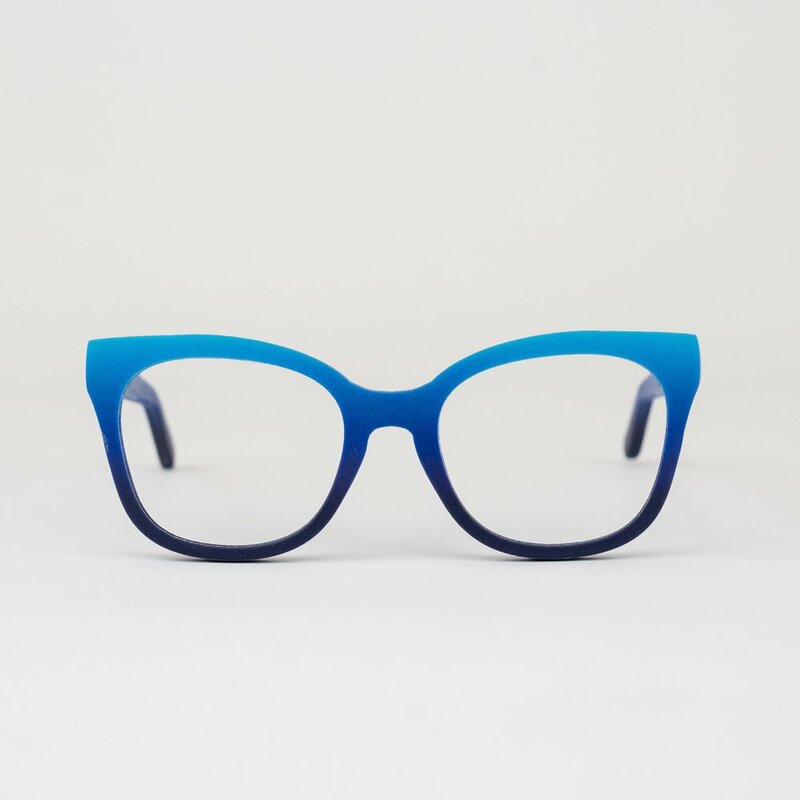 You can now design your own custom, 3D printed frames with @realspecsy, now available at <STORE NAME>. Get started with an in-store 3D scan. Use pre-written blurbs about Specsy on your website or in a blog article. Specsy was started with the belief that glasses are one of the most intimate items you share with the world. So why, in a land full of curated coffees, personalized playlists, and customizable everythings, are we still mass producing glasses? Specsy's goal is simple: craft 3D printed, one-of-a-kind glasses that are the perfect fit for your style and shape. Specsy uses cutting edge, multi-colour, 3D printers to create a foundation. After the 8 hour printing process, the one-of-a-kind frames spend 3 days going through a multi-step finishing procedure while being assembled and inspected by hand. 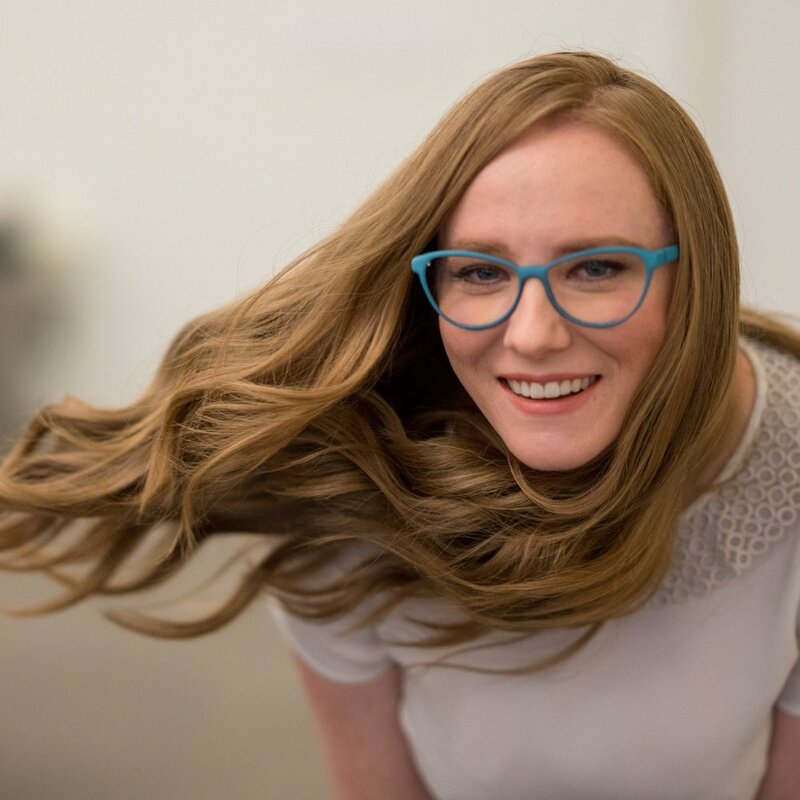 Specsy creates custom, 3D printed optical frames. 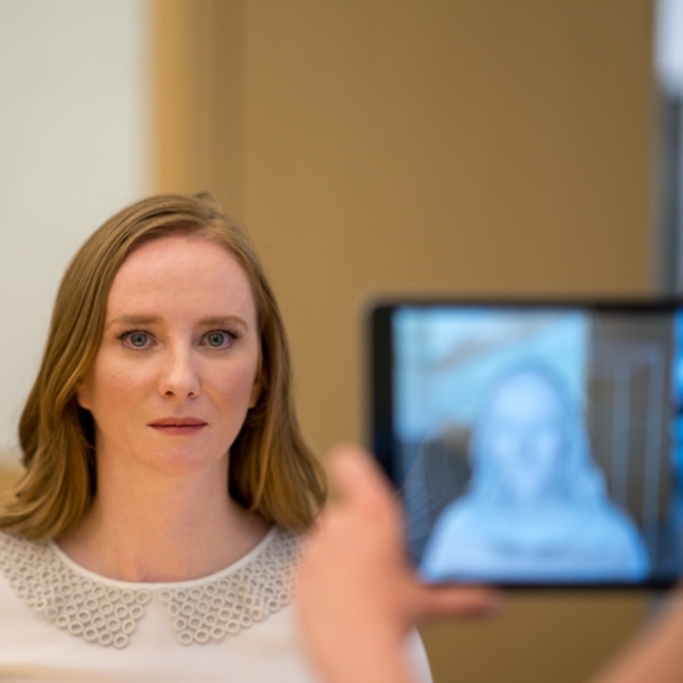 To get started, we capture a 3D scan of your face using Specsy' 3D scanning system. Once your 3D scan is captured, we design your custom, one of a kind frames. Every pair of frame is 3D printed to order and is as unique as the indivual wearing them.